LU600 7 modem video transmission unit with HEVC 4K SDI (12G) Video Card. LU4000 server, data plans, and warranty/support sold separately. 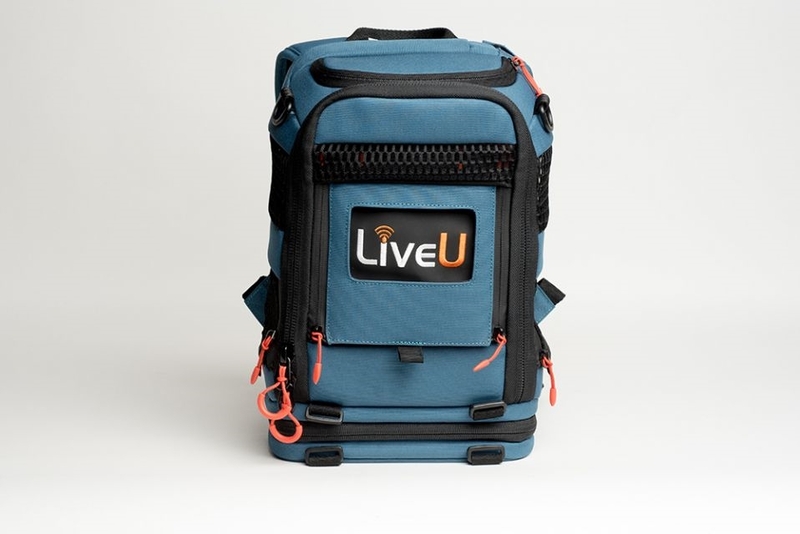 The LU600 is LiveU’s sixth generation portable unit for global news gathering live sports and events coverage. Setting the standard again for IP bonding, the LU600 delivers the highest video quality and bitrate in the market (up to 20Mbps), fastest file transfer (60Mbps) and lowest delay. 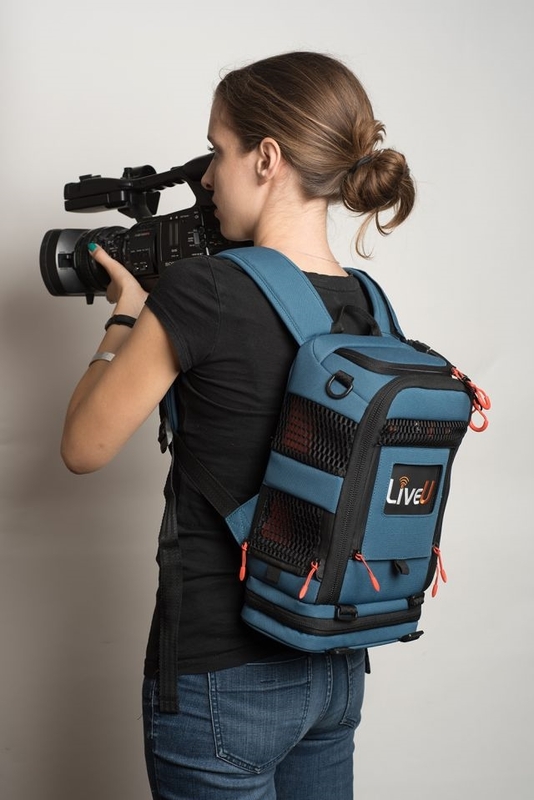 The new LU600 is upgradable to H.265 HEVC, continuing LiveU’s adoption of the latest encoding standards. Tailored to the needs of mobile journalists, the LU600 offers a new streamlined user interface, with an ultra-responsive 5.0 inch capacitive touchscreen. 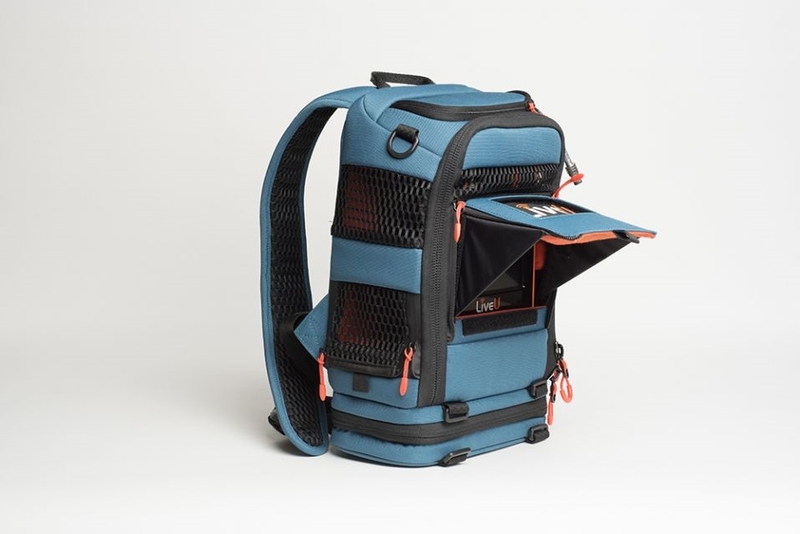 The unit comes in a specially designed smart backpack, with improved usability, remote control functionality and easy access to display, controls and interfaces. 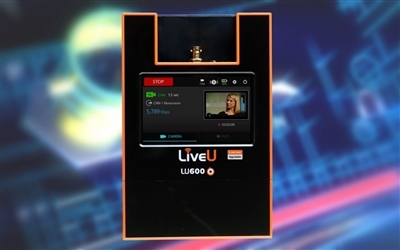 LiveU LU2000 1RU (Rackmount) Linux Server with 4 simultaneous SDI outputs. LiveU LU300 HEVC 3 Modems LiveU Solo LiveU LU2000 1RU (Rackmount) Linux Server with 1 SDI output.